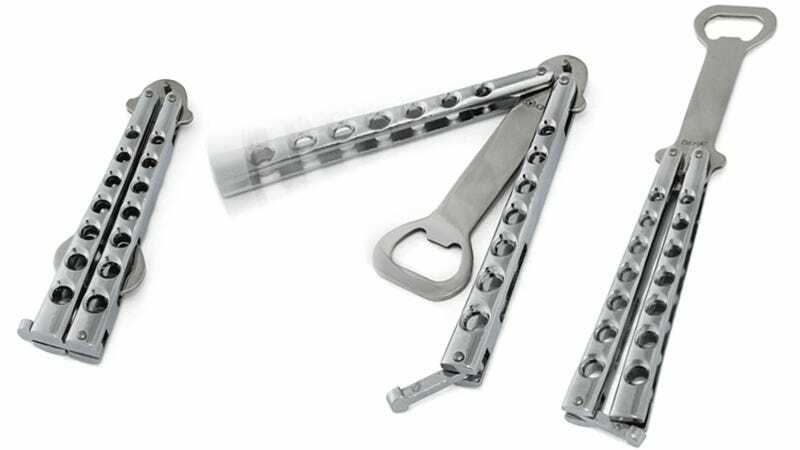 You might not be able to spin a bottle like a flair bartender, but with this Butterfly Bottle Opener you can still put on an impressive show when cracking open a cold one. 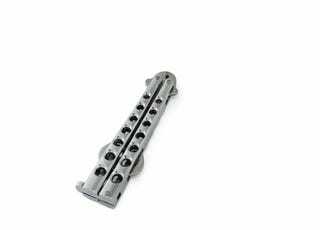 It's made from stainless steel so it will never rust, and features the same flip-open mechanism of a butterfly knife, minus the sharp blade. So while it's useless in a back alley street fight, with just a flick of a wrist you can teach bottlecaps a painful lesson about staying off your turf.